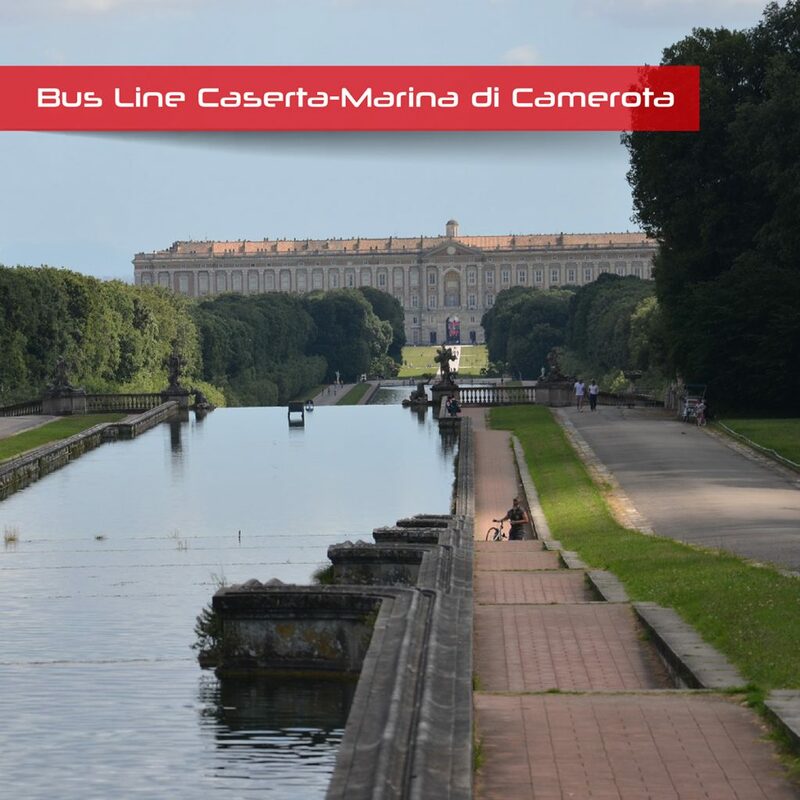 The bus line operates from Caserta to Marina di Camerota and from Naples to Marina di Camerota both directions. Cilento Bus Infante Travel bus line brings you to Palinuro, Poderia, Salerno, Pompei, Paestum, Naples Central Station and the Airport Capodichino. The bus line leaves from from Cilento and connects Napoli Capodichino Airport (Naples APT) with the National Park of Cilento Vallo di Piano and Alburni. Bus stops: Marina di Camerota, Palinuro, Poderia, Paestum, Salerno, Pompei, Naples Station FS, Naples Airoport Capodichino, Caserta. The bus line leaves from Cilento and connects Naples Capodichino Airport (Naples APT) with the National Park of Cilento Vallo di Piano and Alburni. 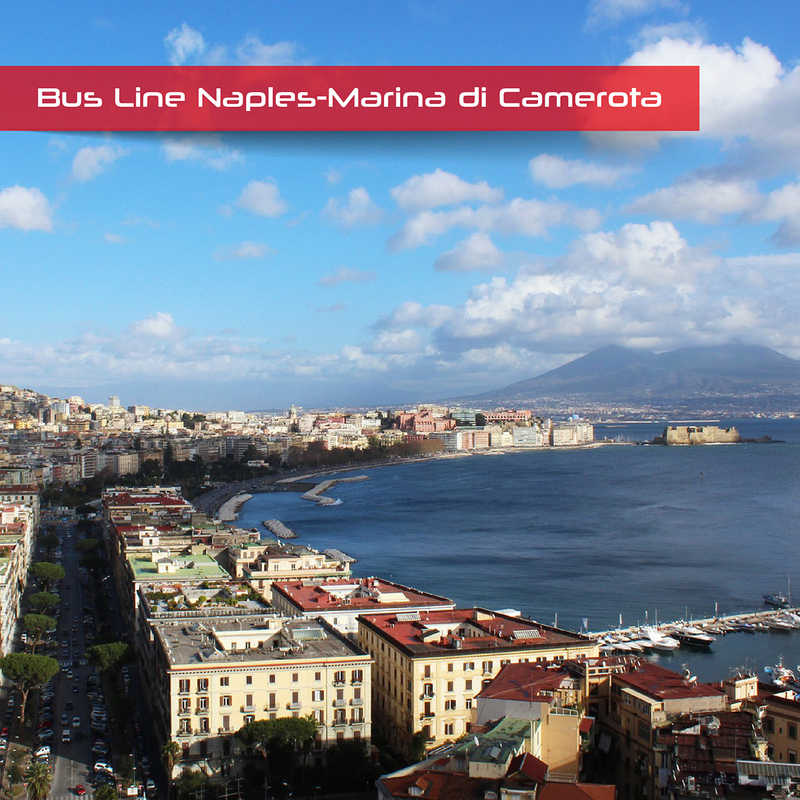 Bus stops: Marina di Camerota, Palinuro, Poderia, Salerno, Pompei, Naples Station FS and Naples Airoport. Infante buses were born in 1927, by Infante Angelo Raffaele, who moved to Camerota and began his career with the first bus races for the Centola and Marina di Camerota railway line. Over the years, Cilento Bus Infante Travel buses its route to connect the towns of Sapri and Vallo della Lucania and travels daily. The agency “Infante Viaggi e turismo” was founded, becoming a tour operator and ticketing service. The company uses a GT fleet and NCC fleet for rental services and national and international tours and operates the Cilento Bus line service. Lungomare Trieste Marina di Camerota (SA) Italia. On online ticketing system LinkAvel is available online booking of Cilento Bus Infante Travel.